You’ve made the decision to paint your home. What a great decision. So, what’s next? Where do you go from here? First, evaluate the history of the job. Use the 5 W’s, who, what, when, where, and why to assist you. Be prepared prior to contacting anyone for an estimate. This saves time in the entire process. Who: Who painted it last time? Successful paint jobs have a higher probability of repeating success. What: What was painted? Is this job a part of routine maintenance or are you redecorating? When: How long ago was it painted before? When would you like it painted again? Or is there a dead line you have to meet? Remember when painting the exterior, it’s preferred to have an exterior temperature of 45 degrees or above. Interiors can be painted when convenient to your schedule. Where: What part of your home was painted? Or do you prefer everything be painted all at once? Why: Why have you decided to paint? Because it needs it or you’re painting for decorating purposes. Color, Color, Color…..have you decided on a color scheme? Have a color in mind prior to setting up your estimate unless you want to keep the same color as before. Have an idea of what color scheme you have in mind. Currently, Monochromatic color is in. Also if you have the paint can(s) or knowledge of the previous paint used before, provide that information to the estimator. It is helpful to know the type of paint and/or color to properly select the new paint for the job. Also many times left over paint can be used for small touch ups. How: Did you do it yourself or did you have a professional painting company paint it. Did you like the paint job after it was finished? Successful jobs have a better chance to repeating the process. 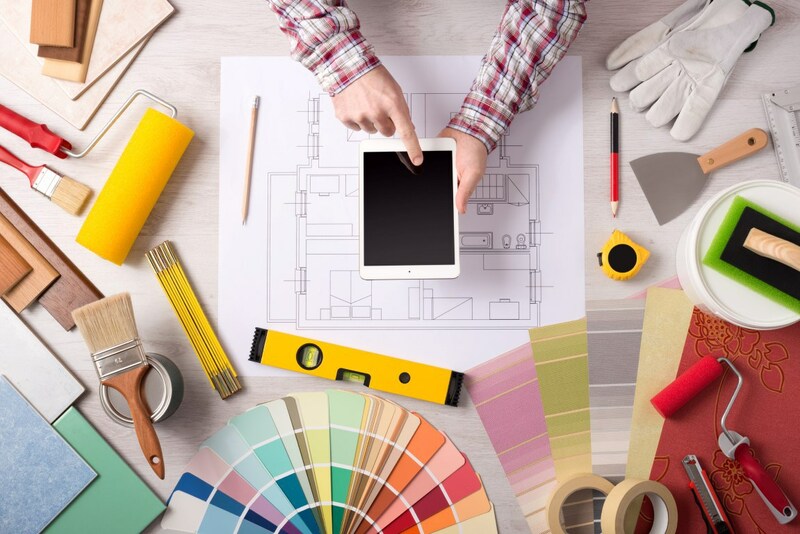 We want you to get the most out of your estimating appointment and will respect the time you give to canvas our company for your painting needs or concerns. Now that you’re ready, let’s talk soon about your next project. We look forward to the opportunity of making you another satisfied customer.